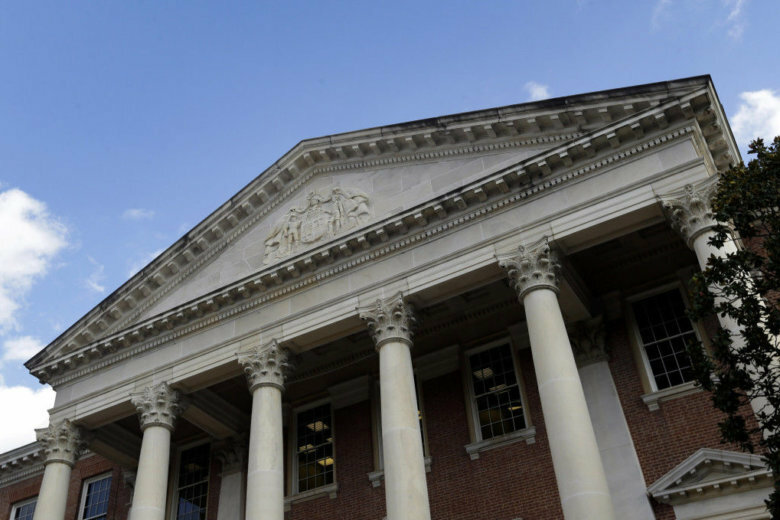 A number of laws passed in Maryland’s General Assembly session take effect on Sunday. From minimum wage laws to election-related legislation, here's what you need to know. WASHINGTON — A number of laws passed in Maryland’s General Assembly session take effect on Sunday, among them, one that requires annual training for school staff on identifying child sexual abuse, while another phases in the final increment of the state’s minimum wage, bringing it to $10.10 statewide. In Montgomery County, the minimum wage increased to $12.25 for employers with 51 or more employees, and $12 an hour for those with 50 or fewer employees. In 2017, Montgomery County’s minimum wage had already been increased to $11.50 an hour. Election-related legislation was enacted in Annapolis: Google and social media sites such as Facebook will have to track political ads and document which users are being targeted under one of the laws taking effect July 1. The intent of the law is to flag foreign interference in political activities, and to shed light on how social media is being used by political campaigns and advocacy groups. The Baltimore Sun reported that as a result of the legislation, Google won’t accept state or local election ads in Maryland, saying it could not be sure that it could comply with the law’s regulations until it sees how the law will be interpreted. Another law would give teachers who pay out of pocket for classroom supplies a break, allowing them to deduct up to $250 on their taxes. To be eligible for a deduction, the supplies would have to be used by students in the classroom or be used as part of preparation for instruction. Kids can get more protection from the sun while at school: A law passed in Annapolis allows children to bring their own sunscreen to school, something that had been prohibited before. And hunters could have more options than safety orange when they venture outdoors: Under legislation passed in the General Assembly, “daylight fluorescent pink” will be an approved color for hunting outerwear. The Department of Natural Resources will adopt regulations defining what constitutes “daylight fluorescent pink.” The change in the law is the result of the efforts of two girls from the Eastern Shore who wanted to be able to wear the pink hunting gear their family purchased, only to find out that it wouldn’t pass muster with state regulations on safety gear for hunters.